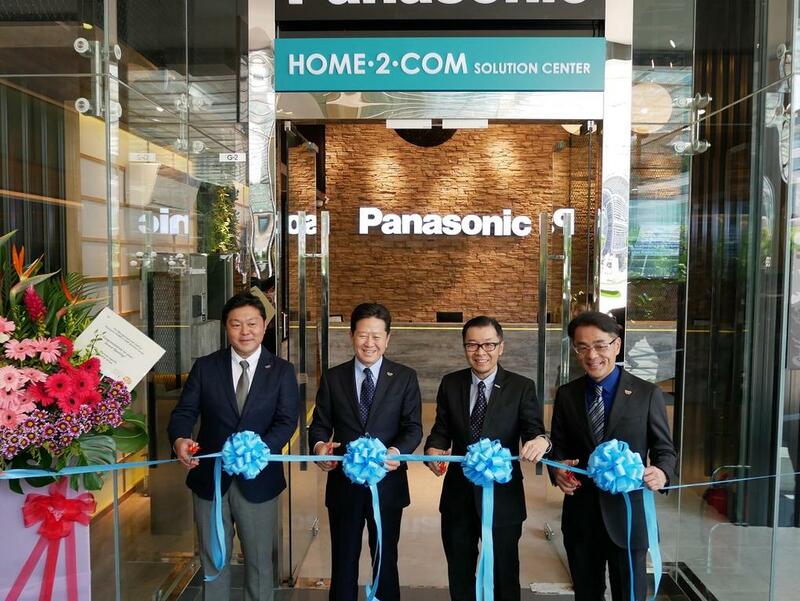 Panasonic Malaysia launched its new HOME·2·COM Solution Centre in March 2017. Touted as an innovative platform in providing references and inspirations to various Business-To-Business (B2B) segments and showcasing various technologies suitable for homes, towns and commercial areas, this HOME·2·COM Solution Centre is the first-of-its-kind in the ASEAN region. 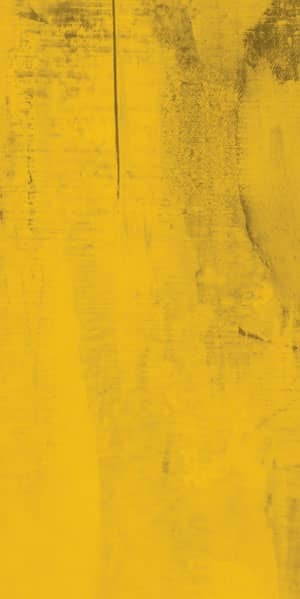 A comprehensive line-up of products and solutions are showcased, spanning technologies that cover indoor air quality (IAQ), energy and LED lighting, security, communications, professional AV, smart solutions and lifestyle appliances.